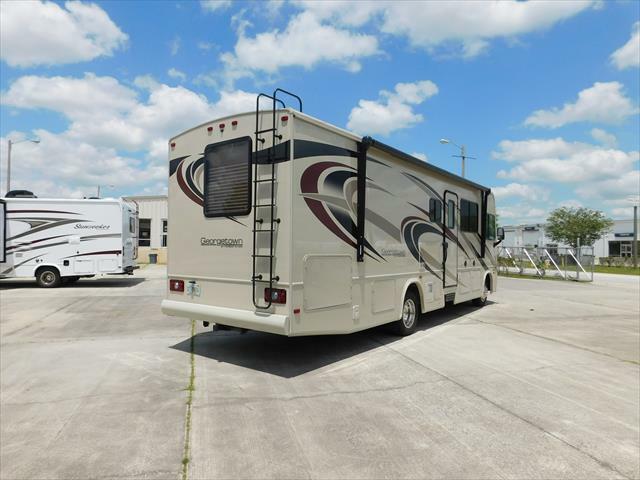 Class A – 2016 31 ft. Georgetown GT3 31B3 ONLY $57,900! 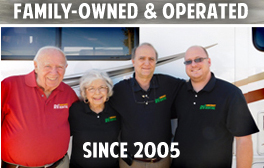 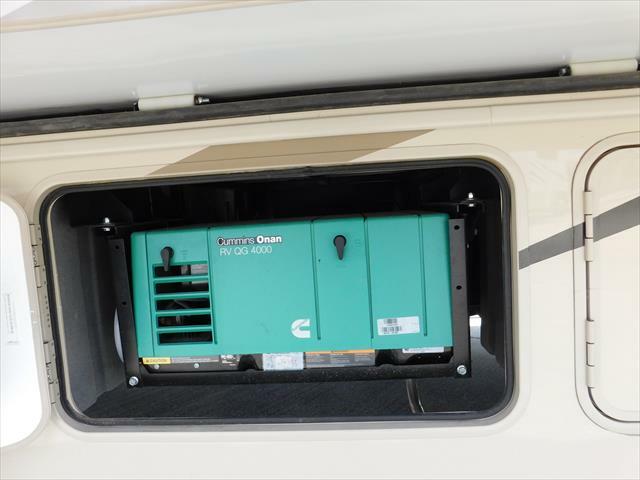 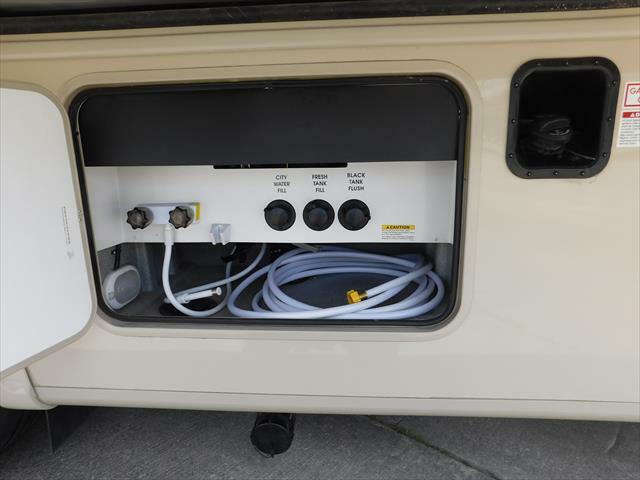 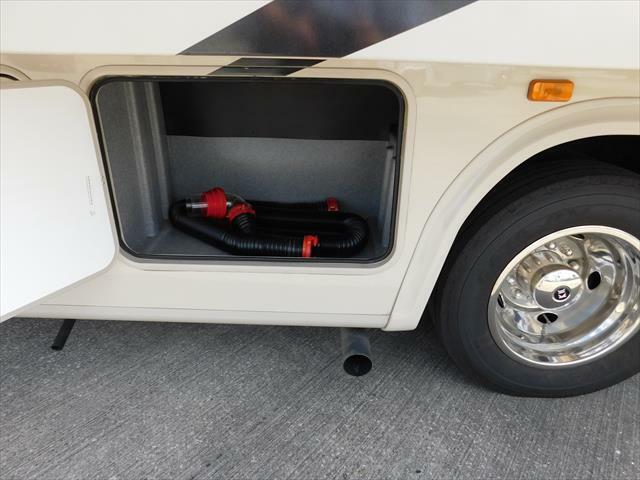 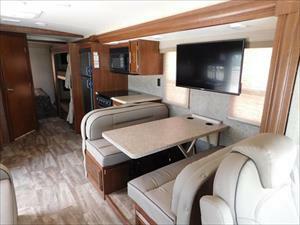 Have peace of mind knowing that the RV that you are buying has been professionally maintained. 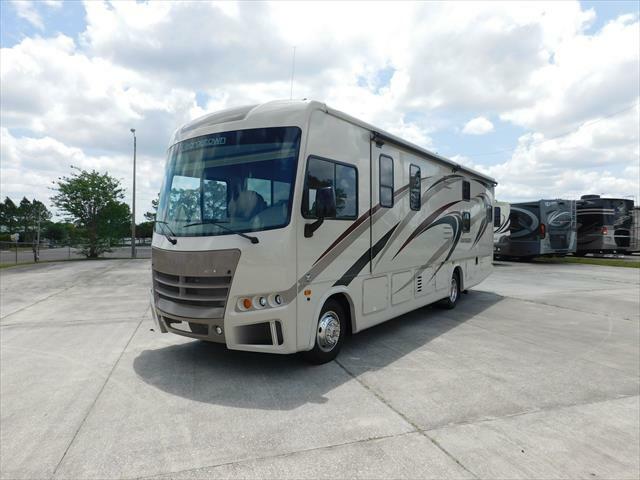 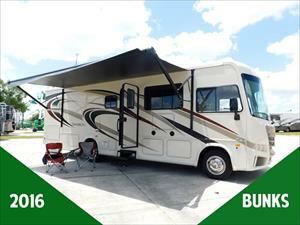 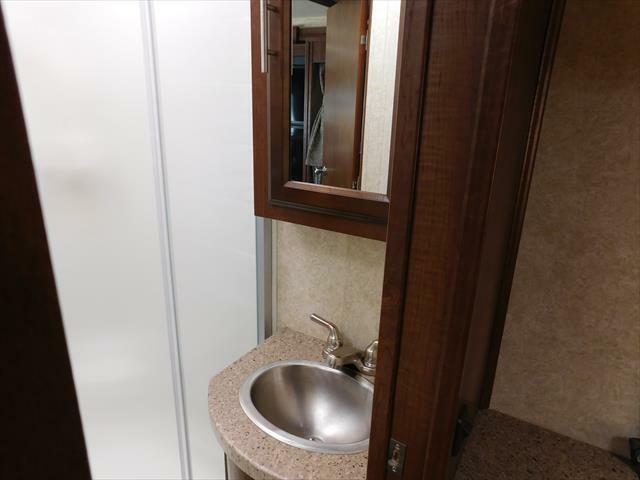 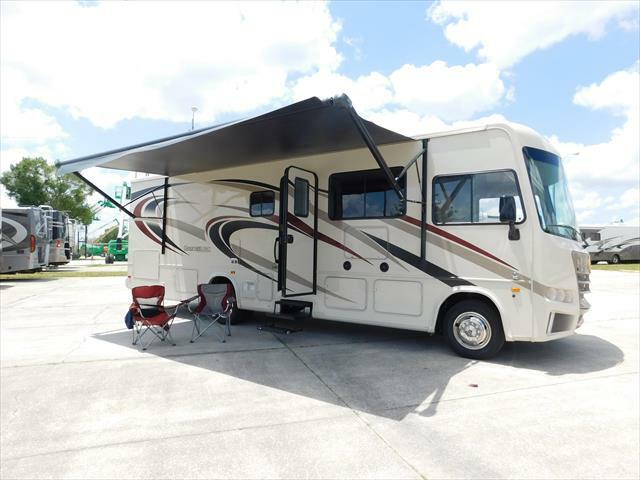 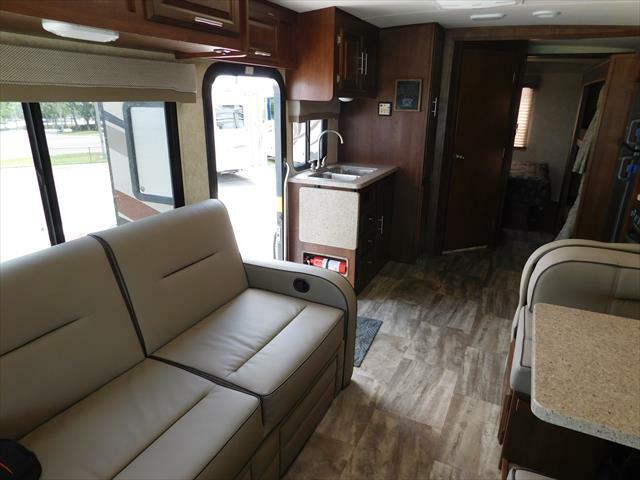 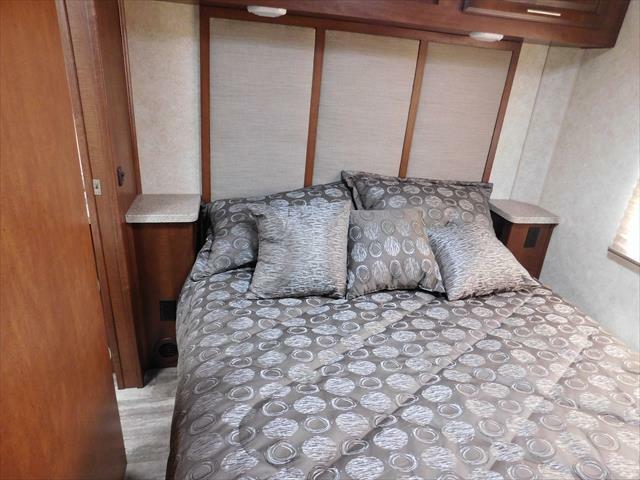 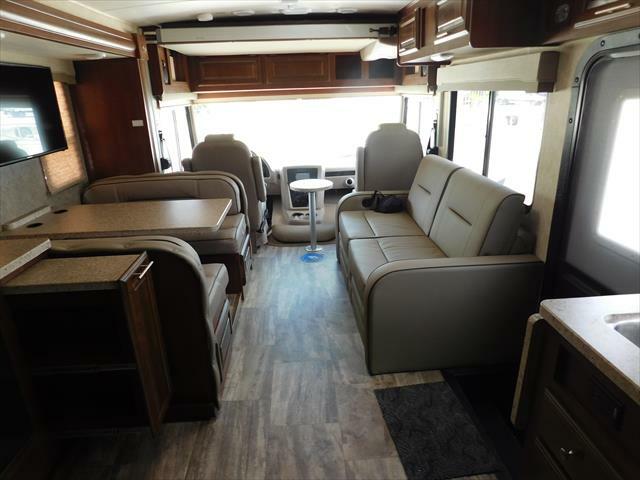 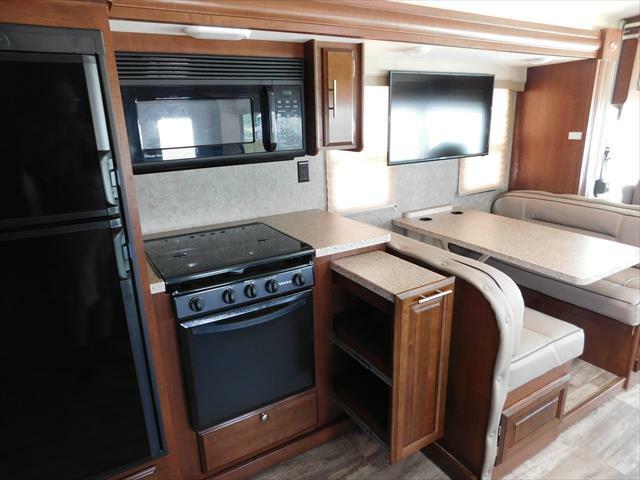 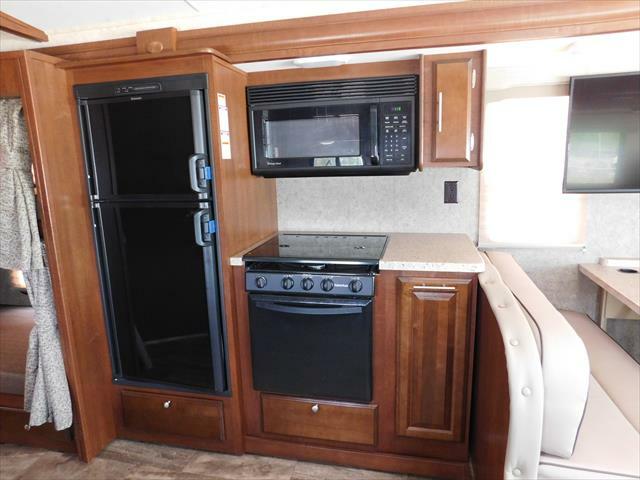 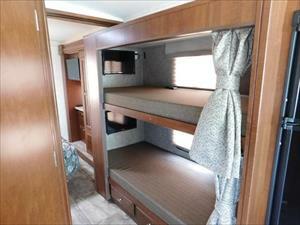 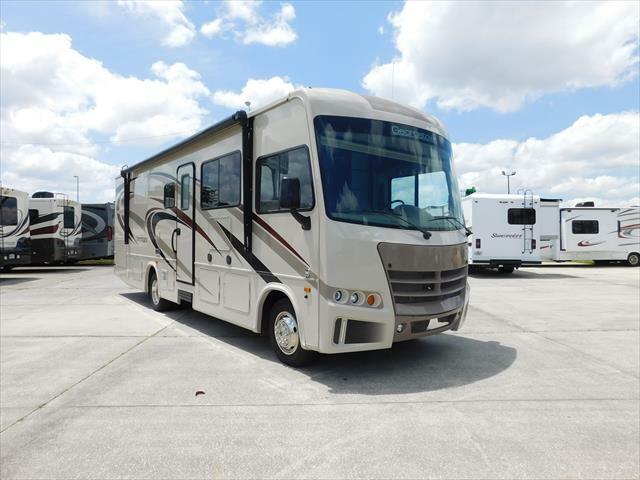 The 2016 Class A Forest River Georgetown with bunks is a great choice for those who are looking for lots of sleeping area and easy manuevering. 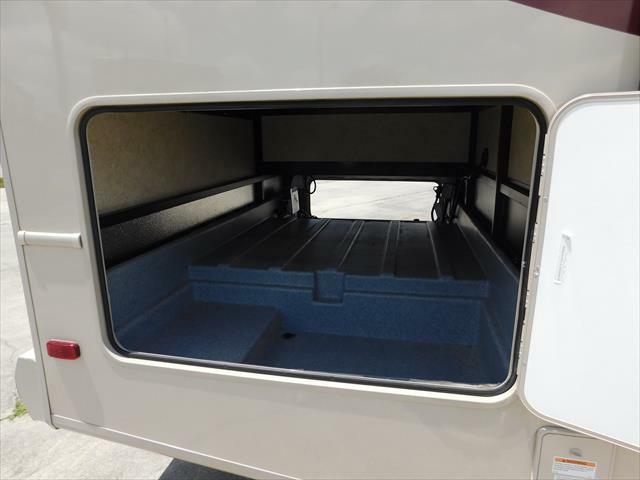 The bunks are equipped with TVs, plus there are two other TVs inside and one outside (great for tailgating!). 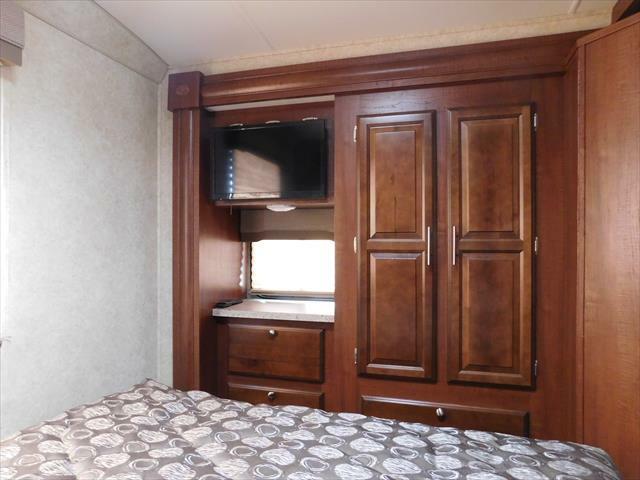 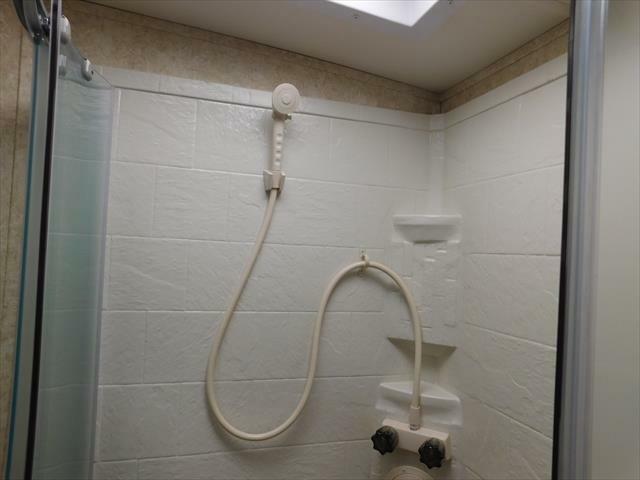 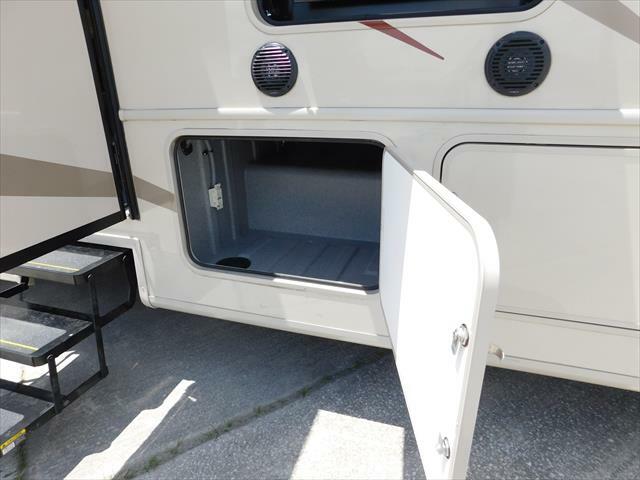 The entire wall slide opens this unit up to have a spacious kitchen and living area with all of the comforts of home — microwave, refrigerator, propane stove and a slide out cutting board area. 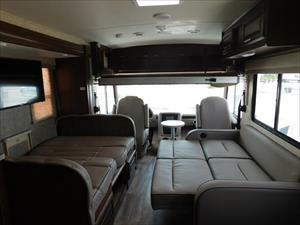 There is a queen size bed in the bedroom, a convertible couch and dining table plus and extra automatic bed over the driver area. 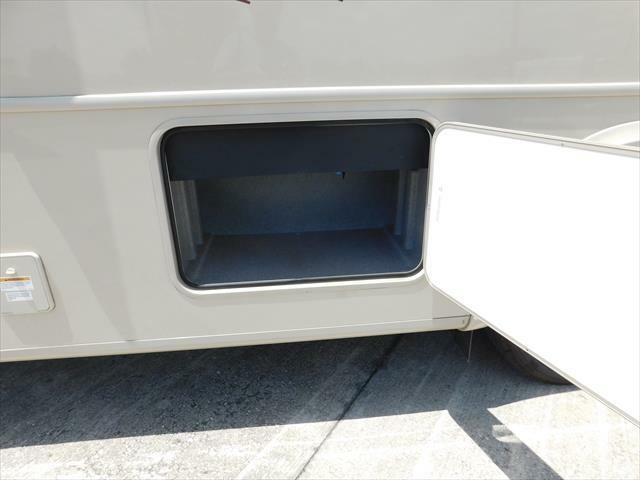 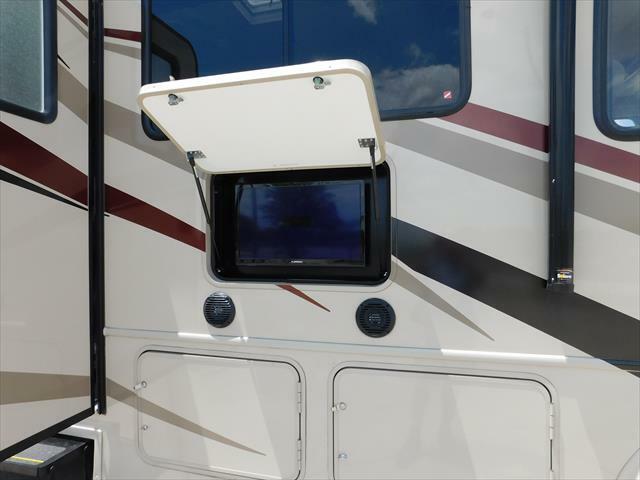 The automatic awning allows for shade for outdoor picnics and tailgate parties.